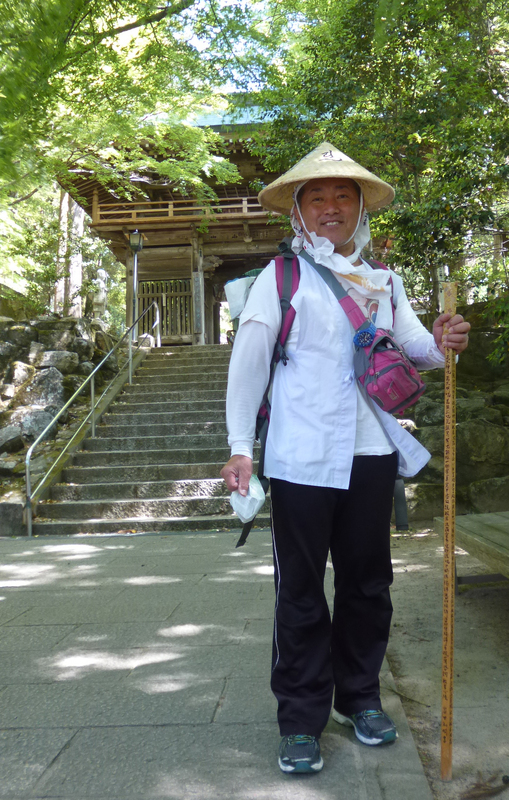 an island in the eastern part of the Seto Inland Sea, Japan. 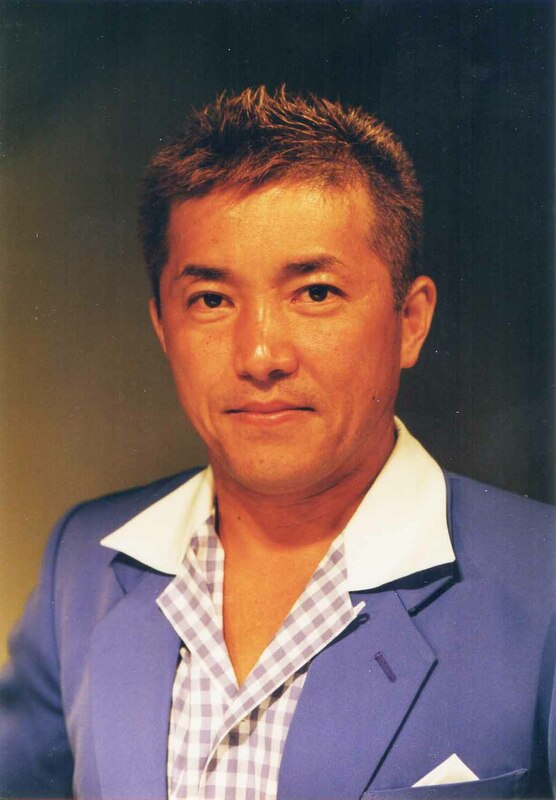 He studied acting at Yokohama Vocational School of Broadcast and Film (now Japan Academy of Moving Images). 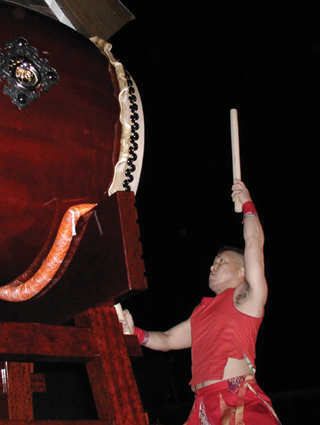 During that time he had first encounted and experienced Japanese Traditional musical instruments. 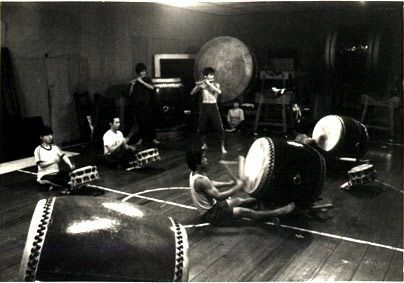 1977 deeply moved by Ondekoza's public performance, he went to Sado Island and since then started his taiko journey. 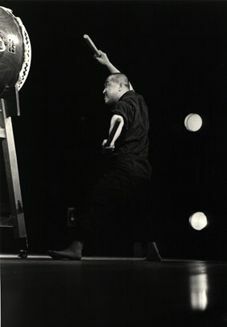 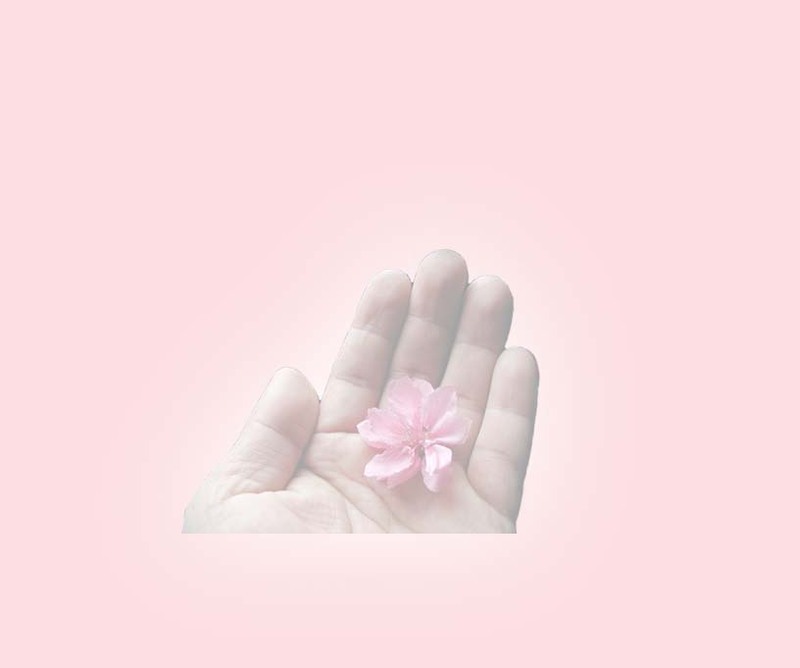 After only about a year time, Kazuaki started to perform, 1978-1981 he toured overseas with Ondekoza. 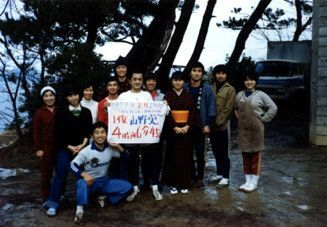 1981 July, he and remaining members of Ondekoza started KODO! 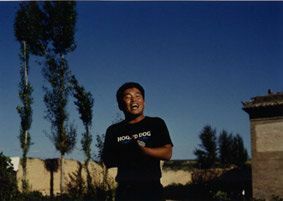 After 8 years as a key performer, in year 1989, he left Soda Island and started his 4 years long study in mainland China. 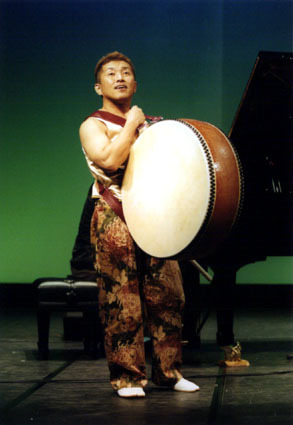 He had not only studied at university includes Minzu University of China, Beijin Foreign Language Studies University, Central Conservatory of Music and Yanbian University, but also visited and stayed with various folklore musicians/artists through out china. 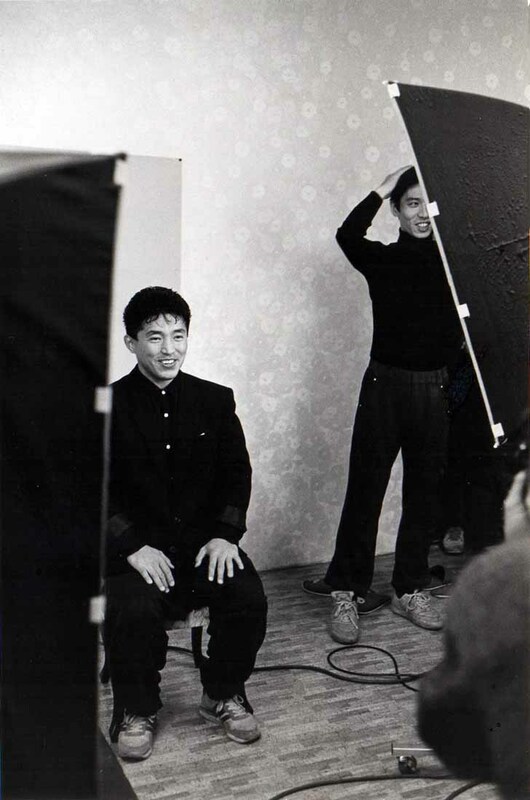 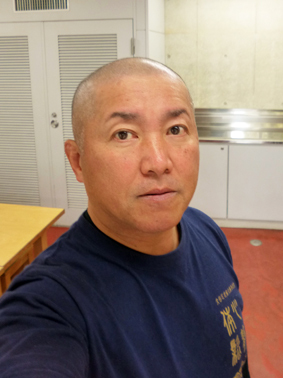 After returned to Japan, in 1995 he started his own drumming activity organization "Uchigumi". 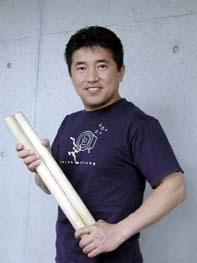 Same year he co-founded "Tokyo-Dagekidan". 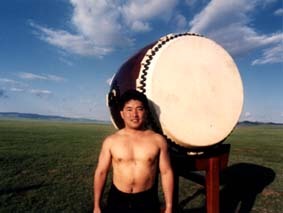 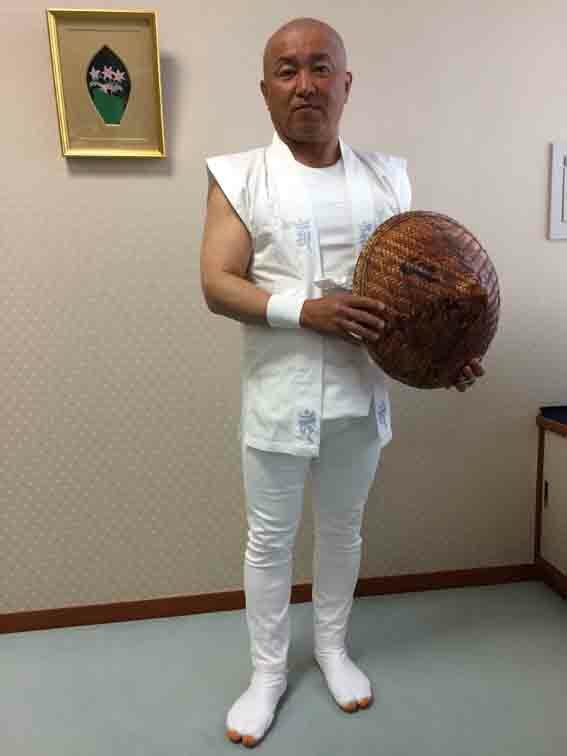 Year 2002, in order to seek new way for Taiko, he left Tokyo-Dagekidan and since started to play actively as an independent Taiko performer as well as running regular drumming workshop "Taiko-Island". 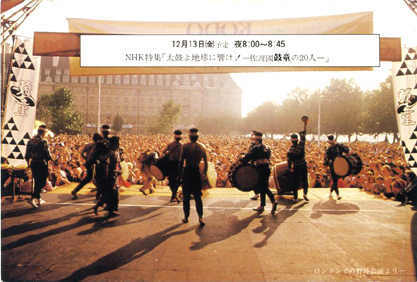 Til now, he had performed more 2000 times, toured more than 31 countries.